With your wedding day right around the corner, you’re probably feeling a myriad of emotions; one of those being excitement and another might be anxiousness. 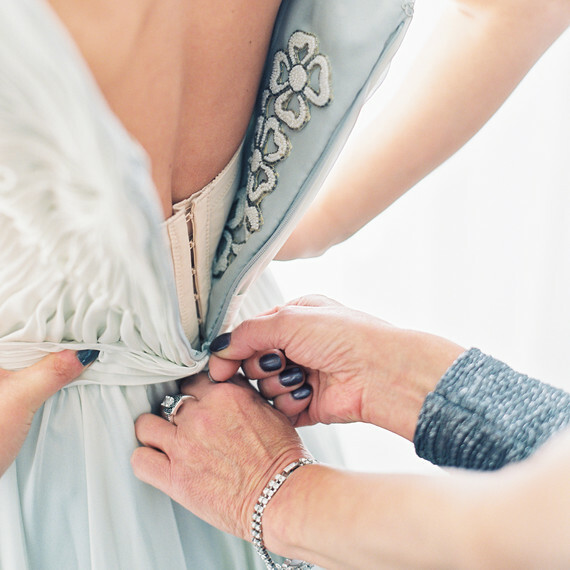 After all, there’s probably so much on your mind with wedding prep well on its way and closing in on the big day (-or week!). But remember, a super important aspect of the wedding process is self-care. That means making sure you’re well-slept, well-kept and yes, well-fed! What you eat and drink will not only take a toll on your skin and hair, but your overall vitality too. Good foods will keep you energized whereas bad foods can get you bloated, achy or cranky. Here’s a quick guide on what to avoid pre-wedding to feel like your best self! The fat, sodium, and potassium in the junk food might leave to feel like we are at the top of the world…. Well, until we crash a few minutes later. We understand wedding planning may be stressful at times, but a large fries, pizza or any fried items will only give you momentary satisfaction. Since fatty foods slow down digestion, you might feel a little snugger in your jeans once the sugar high is long gone. There’s a reason beans are called the magical fruit. After eating beans, its sugar content makes it difficult for our bodies to digest, and the gas that’s produced is an unfortunate by-product. So to keep gas levels down before your big day replace beans for lean protein, like fish or chicken, or go for a plant-based substitute! The bubbles found in any of the carbonated drunks are generated by carbon dioxide, so we also ingest those gasses when we drink something fizzy, which will eventually cause bloating and discomfort. Before you grab a diet soda, don’t overlook the heaps of artificial sweeteners mixed right in. So, what’s the best alternative when you’re feeling a craving? Try water with a splash of lemon- it works wonders in feeling lighter and more energized. Anyone who has tried alcohol can you tell you how puffy they feel the next morning. There are plenty of opportunities to celebrate, party and have fun. 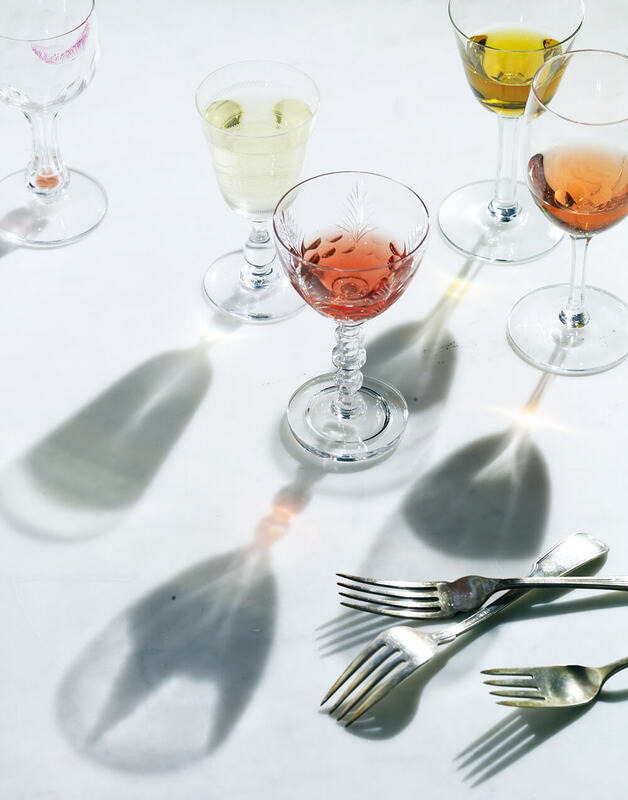 But try to swap booze with water or any citrus juice as your wedding day approaches. Well, we all love a cup of freshly brewed coffee in the morning… But try to avoid it closer to your wedding day. Caffeine may leave you jittery and anxious. It’s better to avoid if you want to stay focused. I know it’s difficult, but a small cup of some herbal tea might be the perfect sub-in. Dairy is one of the most common food sensitivities out there. It leads to bloating, cramps and also gas. So let’s play safe and try to avoid dairy products for a week or two before the wedding. One exception in this family is Greek Yogurt, the active cultures present in it actually helps the body to digest more efficiently. So a small serving of plain Greek Yogurt might actually help you. On the other hand, cheese (especially cheddar and other kinds of super-salty cheeses) contain a heavy burden of hard-to-digest fat making it more likely for you to experience nausea, bloating and fatigue. 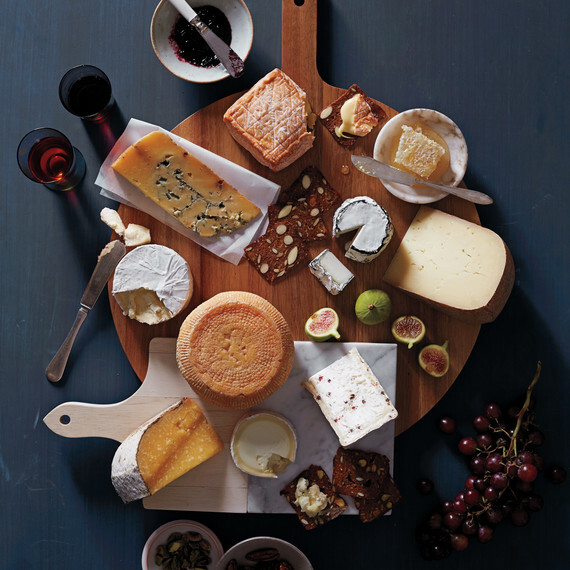 Those cheese platters might be extremely tempting but take our word for it, and skip it for now and we’ll feast later. Next time you feel like having a fresh-breathe fix, reach for a mint instead of chewing gum. Because as it turns out, many chewing gums use sugar alcohols in production, which might cause bloating- not to mention, a single pack of five contains a ridiculous amount of calories and sugar. In all the excitement it’s easy to get snacks to munch on while prepping for your big day. Though comfort food may seem satisfying and easy choice to calm the nerves, I am sure nausea, bloating, and gas are not on the guest list. So thwart those hunger pangs with anything other than these less-than-flattering foods. And hey, if you must- remember ‘moderation’ is always the name of the game! For tips throughout your wedding experience, follow us on Instagram, Facebook, and Snapchat. Engagement Rings: Diamonds, Zirconia or Colored Gemstone?